Unlike the city of Dubai, Athens is a city to walk around in. In fact, I would say Athens is a city where you’re supposed to roam around in. 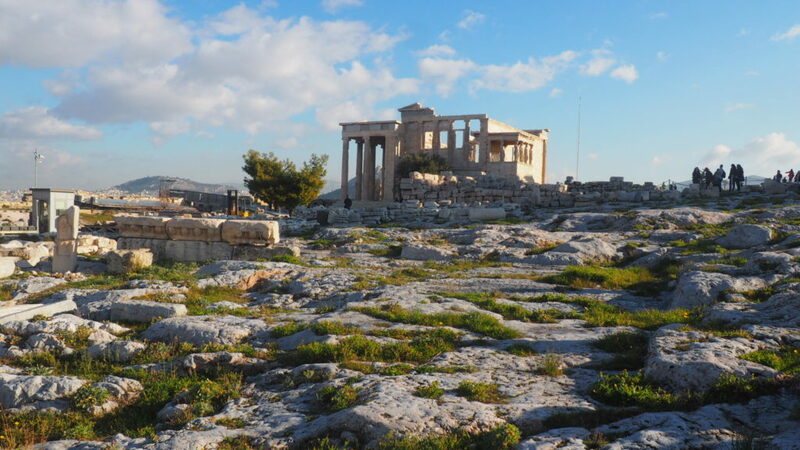 Pretty much everything around here is centered around the Acropolis. 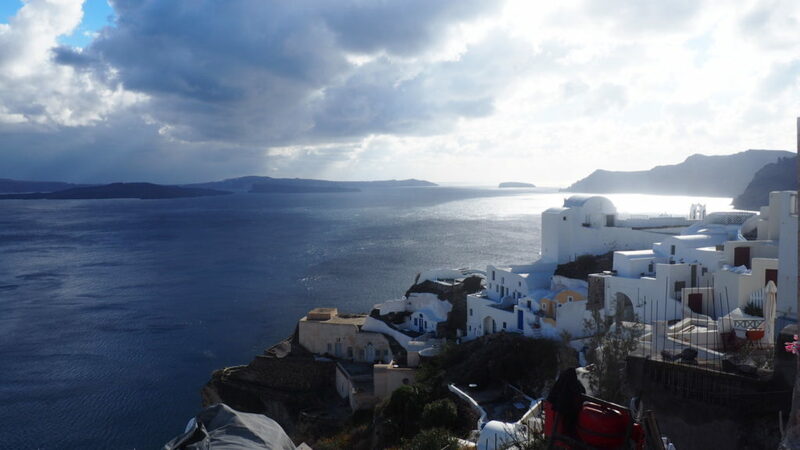 Don’t go during the very offseason in Santorini. A lot of amazing accommodations are not opened. A lot of amazing restaurants are not opened. The weather can be terrible – frosty and cold while raining, making the cobbled pathways slippery and uncomfortable to walk in. Sometimes, it hails at night. It’s pitch black during the night. A lot of shops aren’t opened.